Facebook and Cambridge Analytica. That's what we're all mad about now. Or maybe the more cynical among us are just rolling their eyes. Either way, aren't you a little bit curious about whether Cambridge Analytica accessed your personal Facebook data? Soon we'll be able to find out ourselves. Here's how. As part of its efforts to salvage its reputation and win back user trust, Facebook will be allowing users to check if their data was harvested by Cambridge Analytica. This initiative began on Monday, but is only being rolled out gradually, so don't worry if you haven't seen it yet. Facebook users should soon see a message at the top of the Newsfeed, titled "Protecting Your Information". The content of the message will differ depending on whether the user was directly affected by Cambridge Analytica's data harvesting or not. If you or one of your friends used Alexander Kogan's app—called "This Is Your Digital Life"—you will see a message specifically concerning Cambridge Analytica. "We have banned the website 'This Is Your Digital Life,' which one of your friends used Facebook to log into," the message reads. "You can learn more about what happened and how you can remove other apps and websites any time if you no longer want them to have access to your Facebook information." 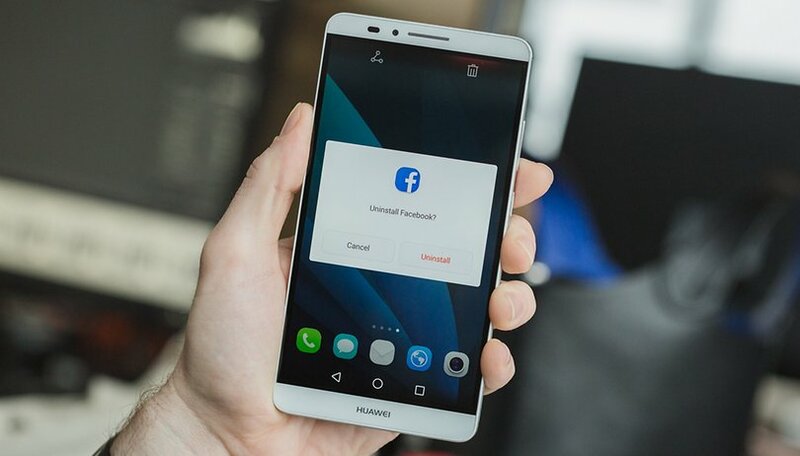 Those who weren't affected will instead get a direct link to Facebook's Apps and Websites privacy settings, where they can see which apps have access to their data, and the option to remove them. What does it mean if I get the Cambridge Analytica warning? Back in 2013, Aleksandr Kogan, a Cambridge University researcher, designed a personality quiz app called "This is Your Digital Life," which collected the personal information of around 300,000 users. Facebook's structure allowed the app to access data from friends of the quiz takers (with around 87 million total) without their consent, and then share the information with Cambridge Analytica. The data analytics firm then used the data to help the Trump campaign during the 2016 presidential election. Facebook's new tool will enable you to see for yourself if your own personal information was used in this effort. While your personal feelings on the matter may vary, enough users have been outraged by this that a backlash has gained momentum, urging people to #DeleteFacebook. Have you received this notification? How do you feel about Facebook's attempt at transparency? Strictly personal I'm not curious because I know what I have published and the information is general, without much value for any statistics. It is not the same thing that I could say to others who have provided information that can be considered valuable. Valuable for some, or for ... others (! ).